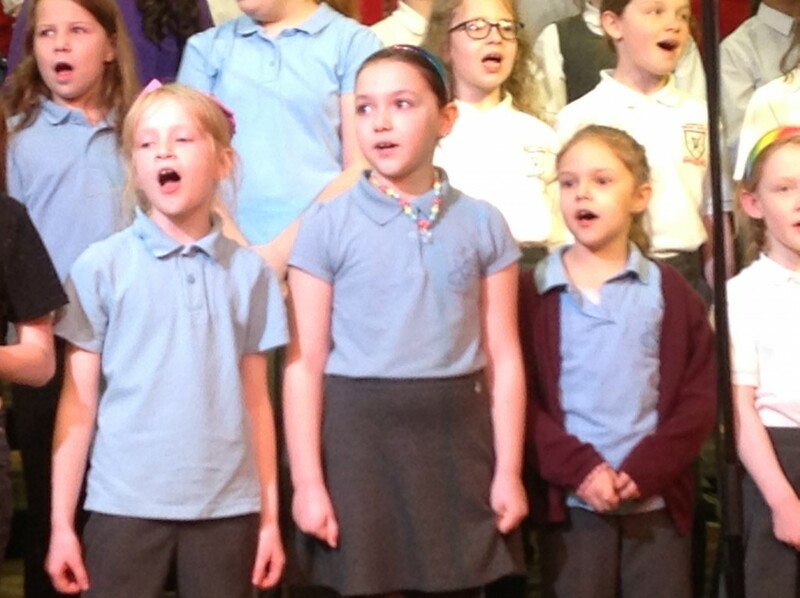 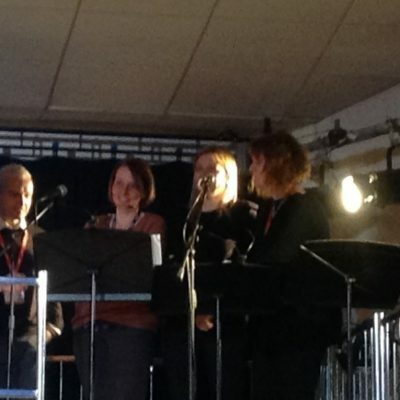 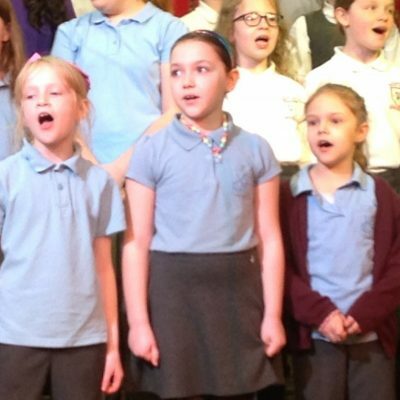 On Tuesday 12th March, five of us were lucky enough to go to the Primary Pop Concert run by Oxfordshire Music Service. 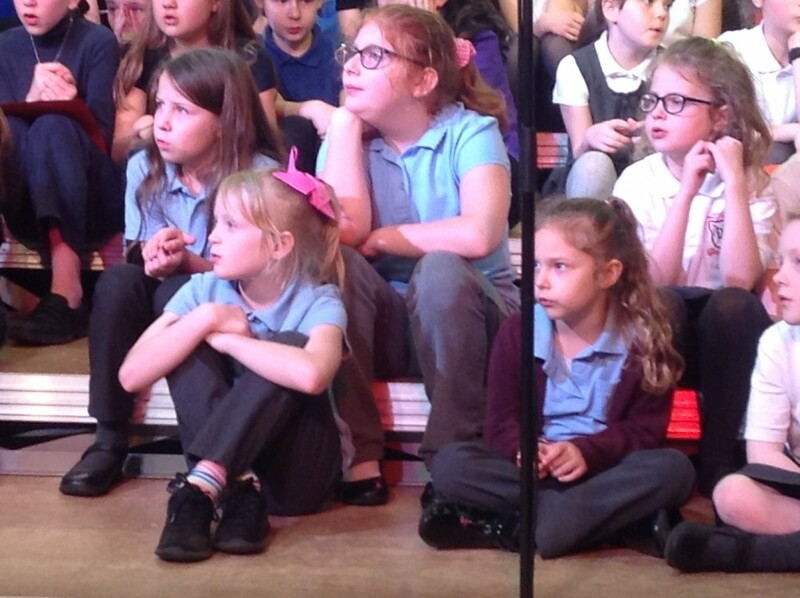 A big thank you to Mrs Green for taking us to this event; it was great fun and sounded excellent. 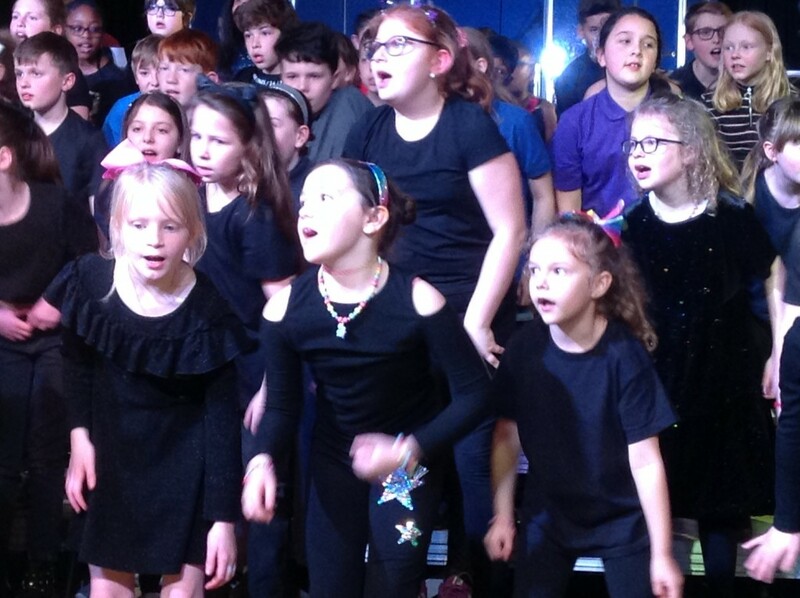 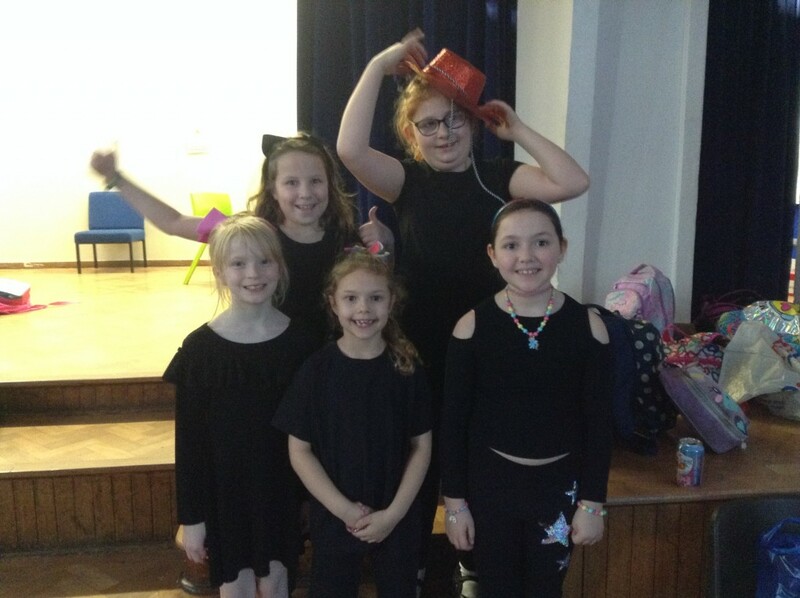 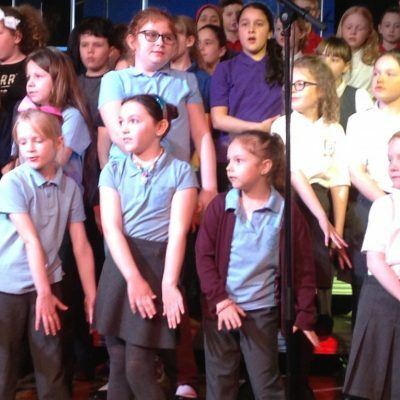 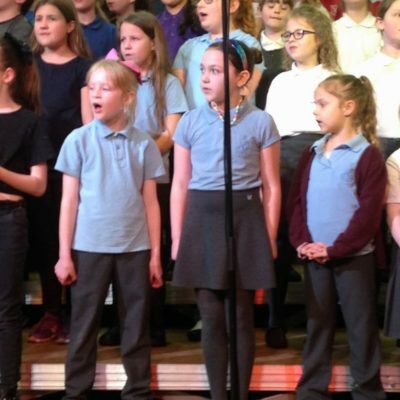 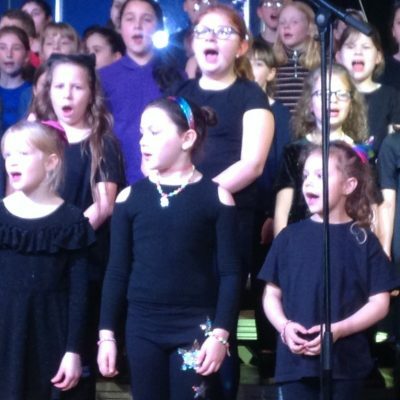 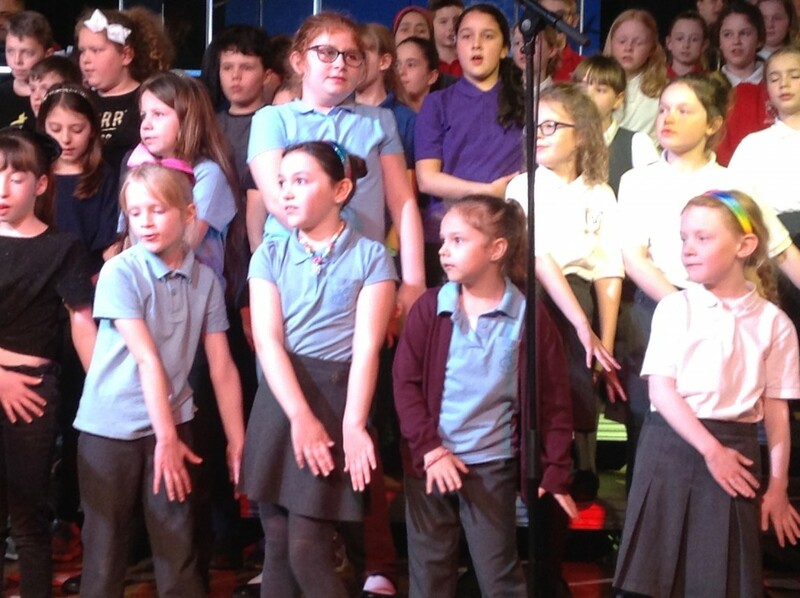 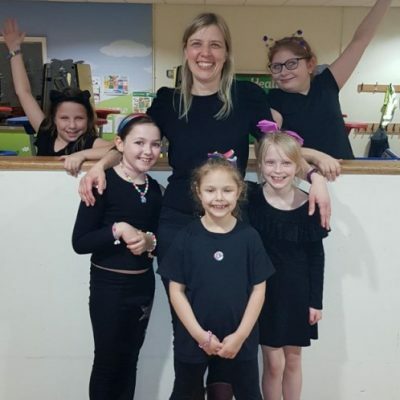 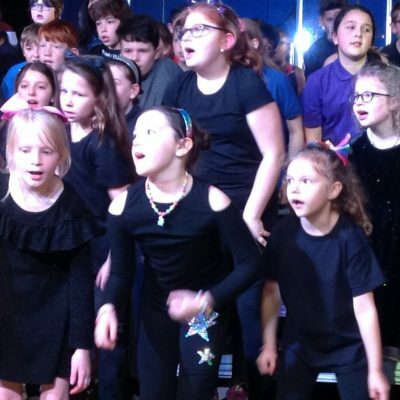 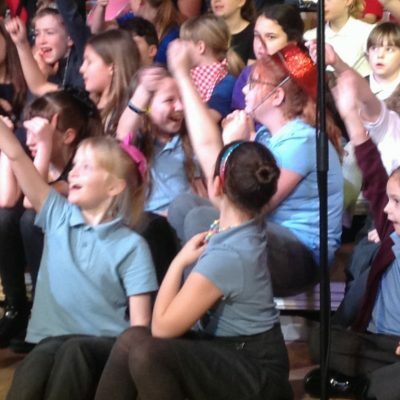 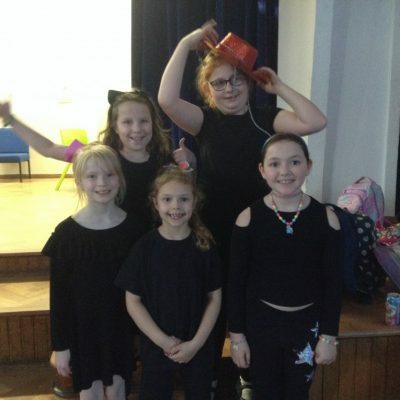 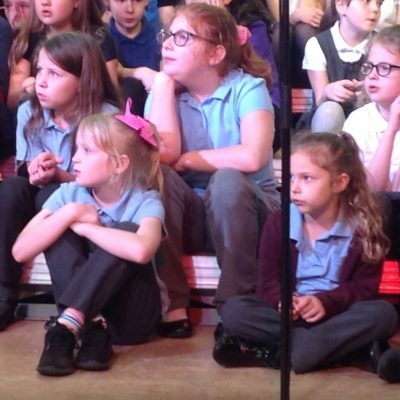 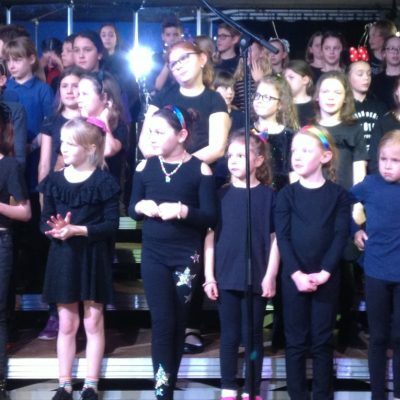 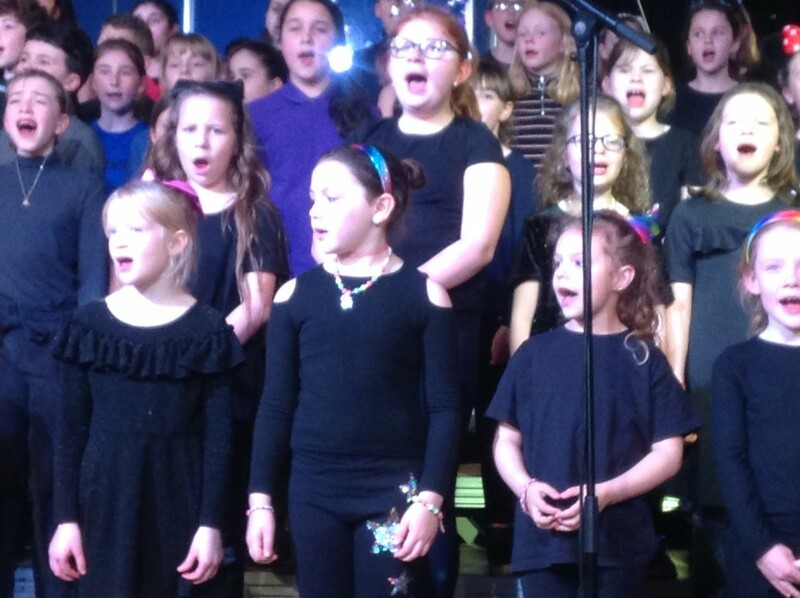 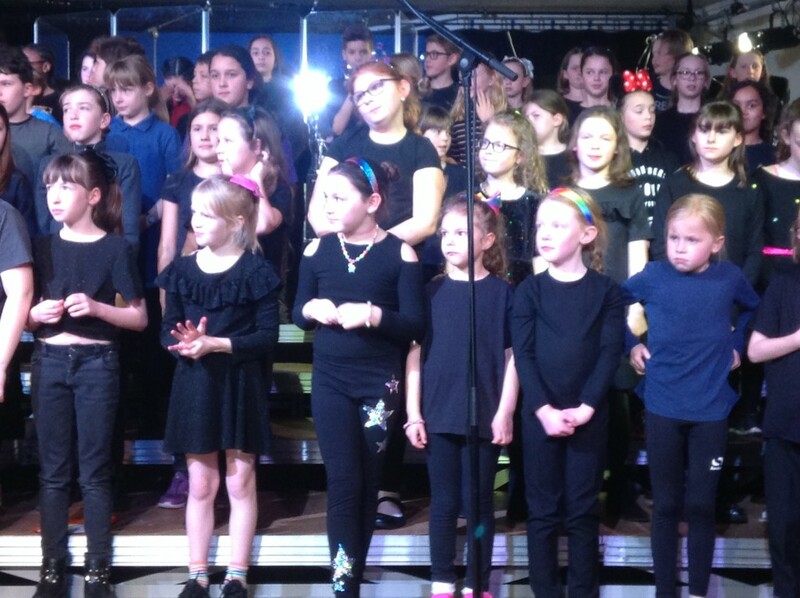 We sungs lots of fabulous songs with many other schools and got to perform with a live band – it was amazing! 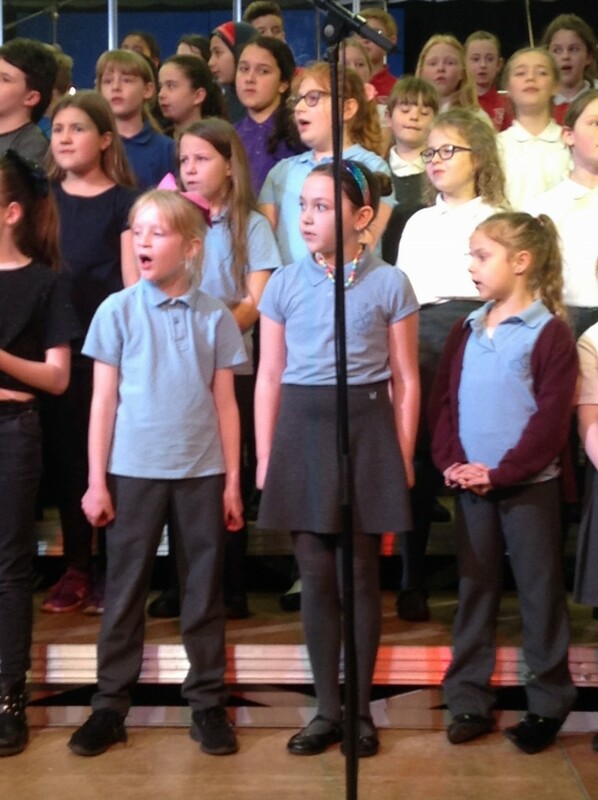 Our favourite part was the Soldier, Soldier song because not only was it acted out but the soloists were brilliant. 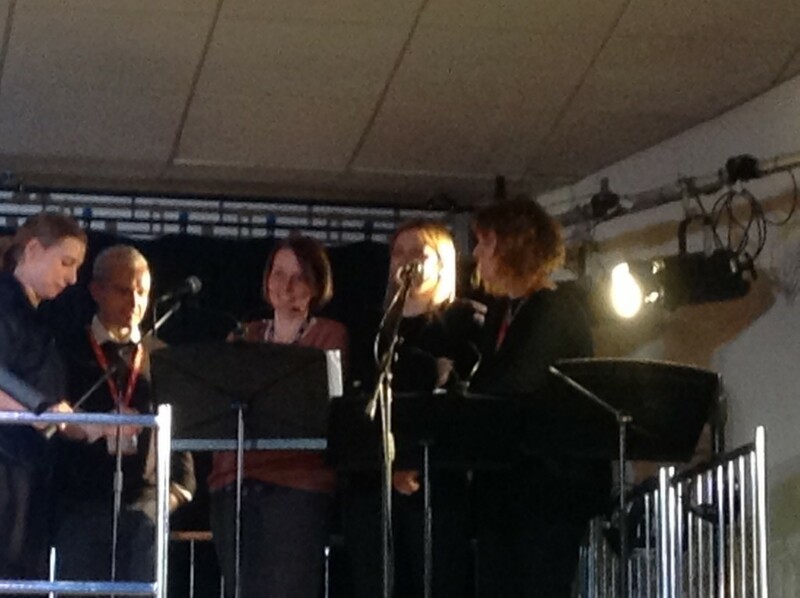 Mrs Green got to be one of the backing singers in the Spice Girls song which she had great fun doing. 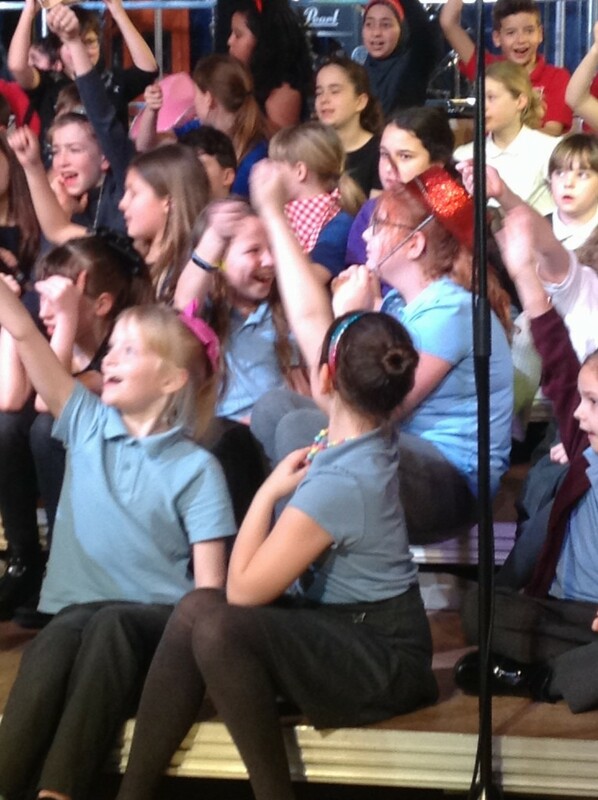 Thank you for the opportunity Mrs Green we all loved it!